TAF Wellness – Scientifically designed & highly customized Fitness programs – New Delhi, India. Organization TAF Wellness – Scientifically designed & highly customized Fitness programs – New Delhi, India. TAF wellness is a Fitness program, located at capital of India; Delhi. 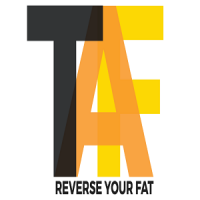 TAF as the name recommends is reverse of FAT. To fit your body and soul TAF offers scientifically designed & highly customized Fitness programs such as TAF Fun Workout, TAF Good Food Good Nutrition, TAF Clinical Correction, TAF Counter Stress, Cellulite and Fat Reduction, Body Contouring, Non Surgical Face Lift, TAF active fitness, TAF Rejuvenate and TAF fit for life etc. TAF is passionately run by Manisha Arora, who has over 18 years of experience in the field of wellness, nutrition and weight management. And also has a team of highly skilled and experienced trainer's that committed to reverse your fat and get you best shape of your body. Indian Astrology Report – Astrolika.com (Online) – Comprehensive offer of Astrological content – Noida, India. 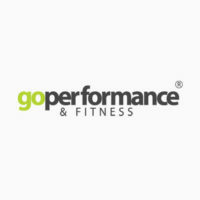 EJay Fit – Personal trainer – Darlington, UK.